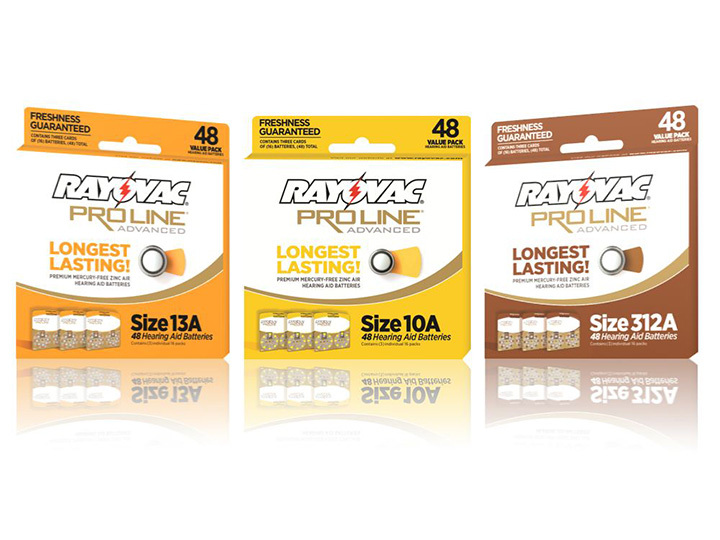 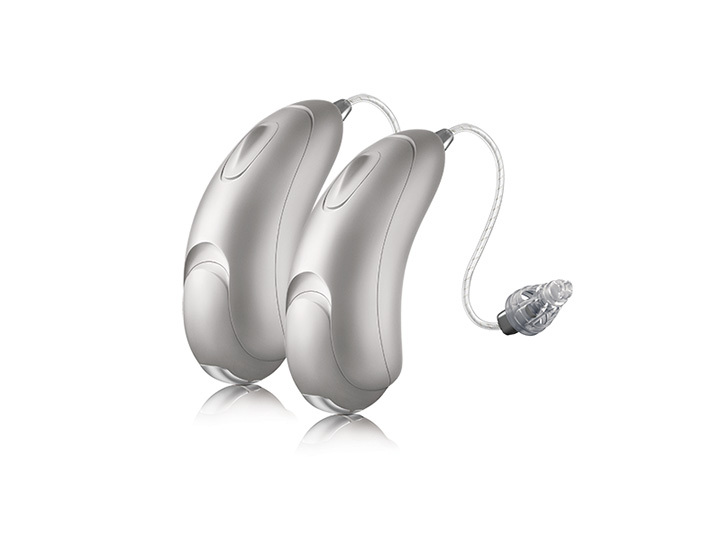 Ears 2 Hear carries a complete line of hearing aid products. 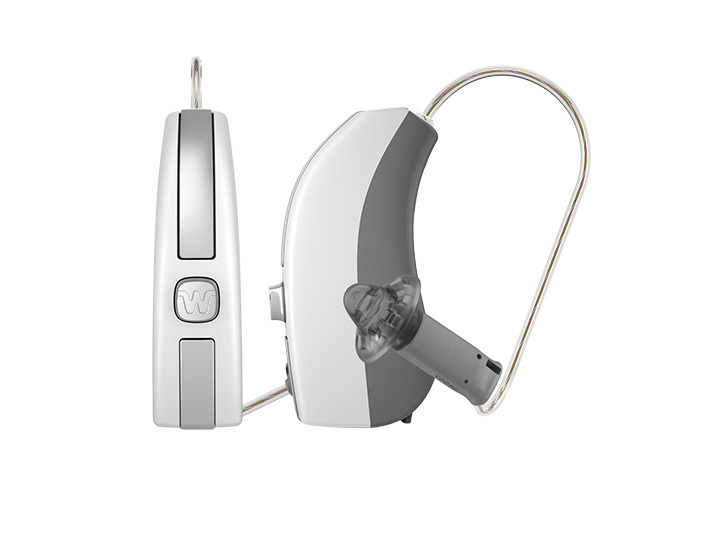 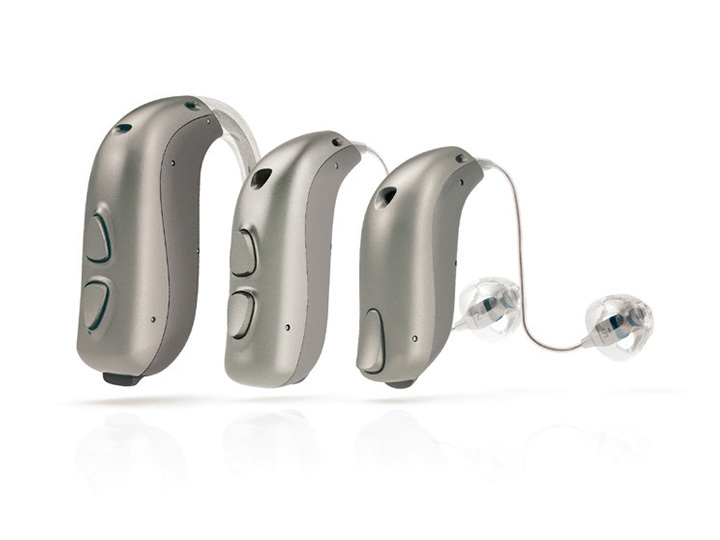 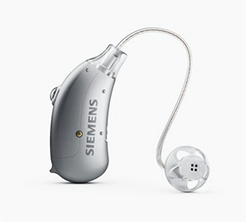 We keep up with the latest in technology to ensure you have access to the most advanced hearing aid solutions. 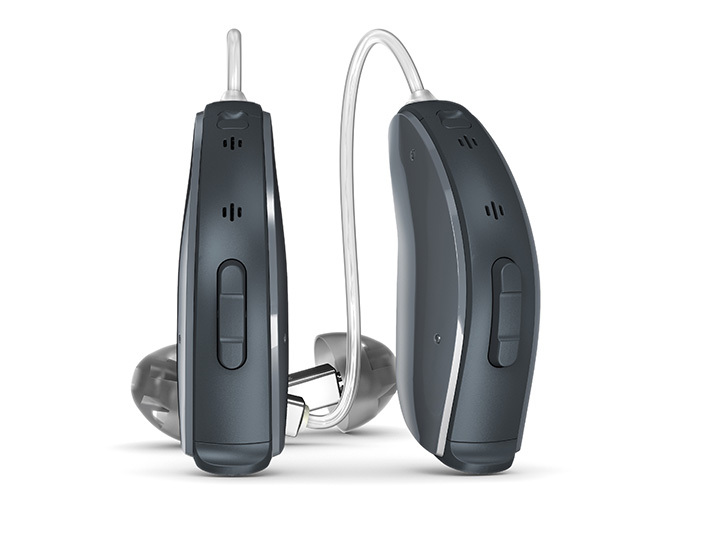 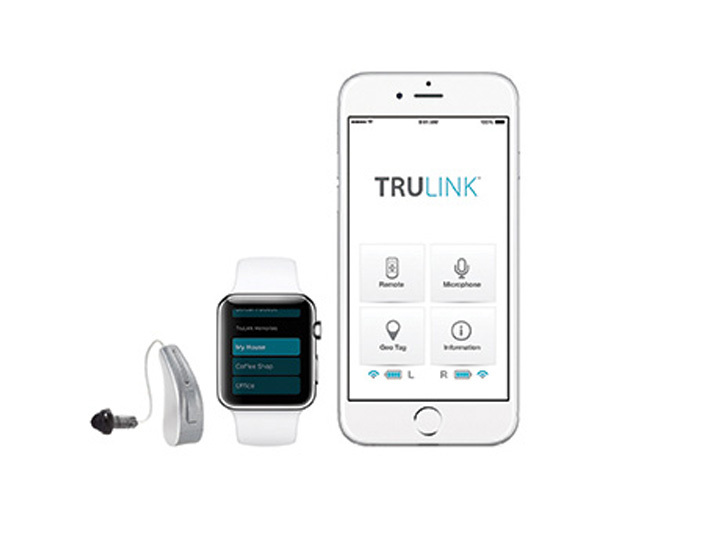 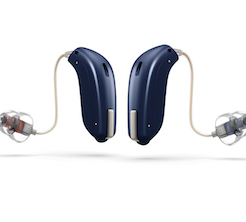 Today’s digital hearing aids are powerful, adjustable and discreet. 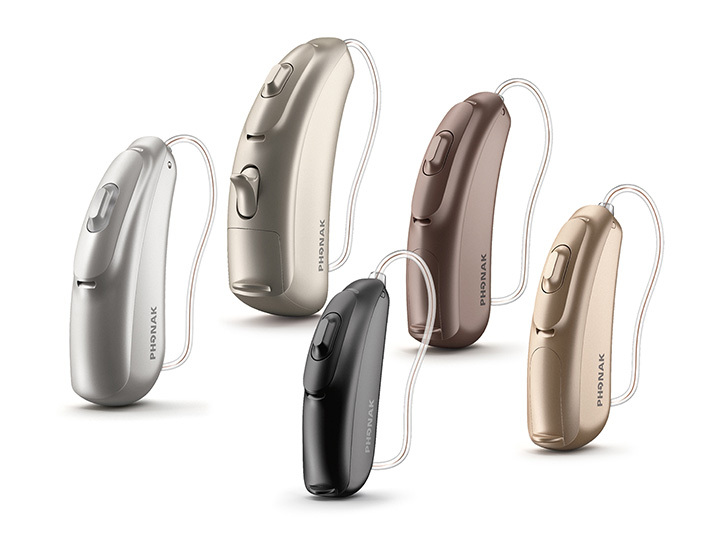 To help you determine which style is right for you, schedule an appointment with one of our specialists for a complete hearing evaluation.